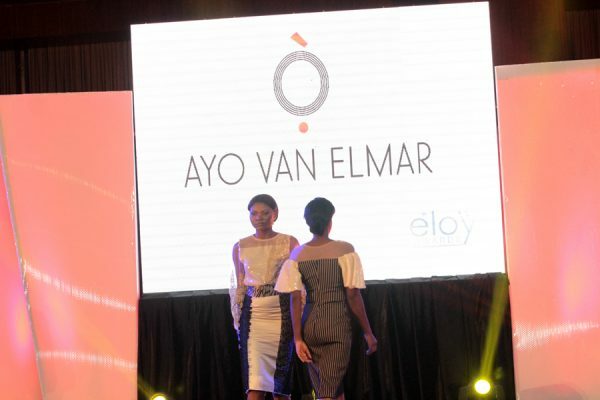 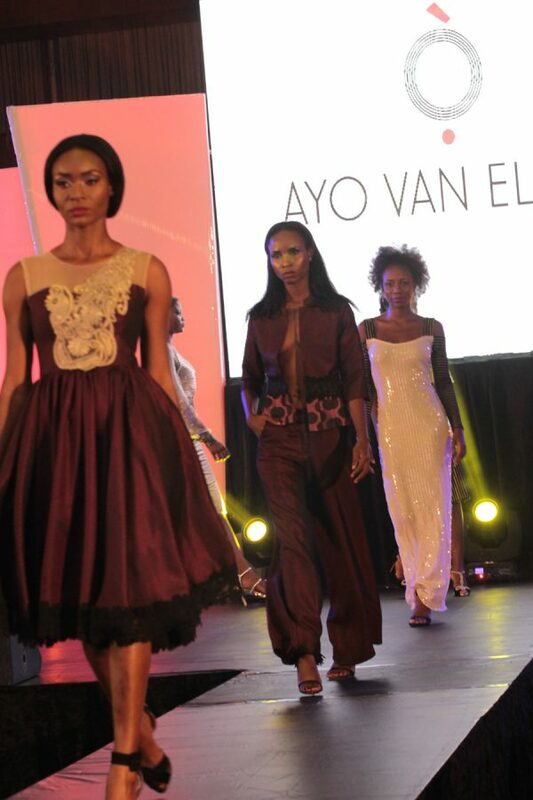 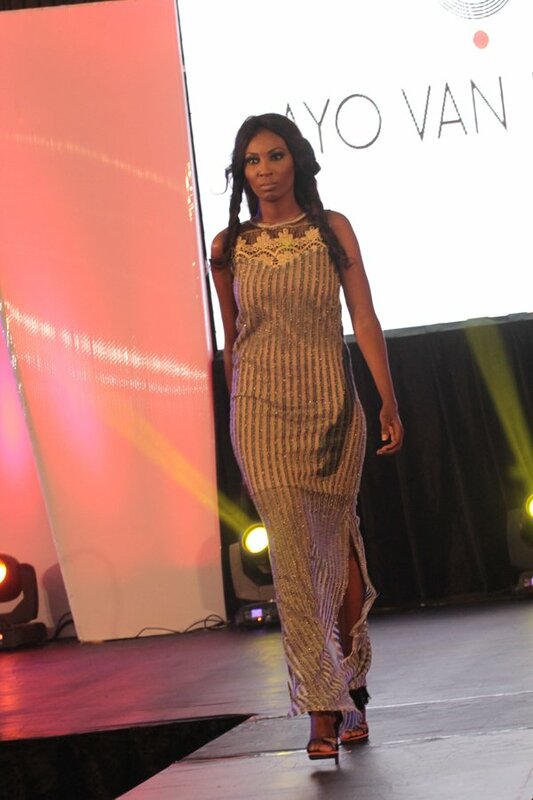 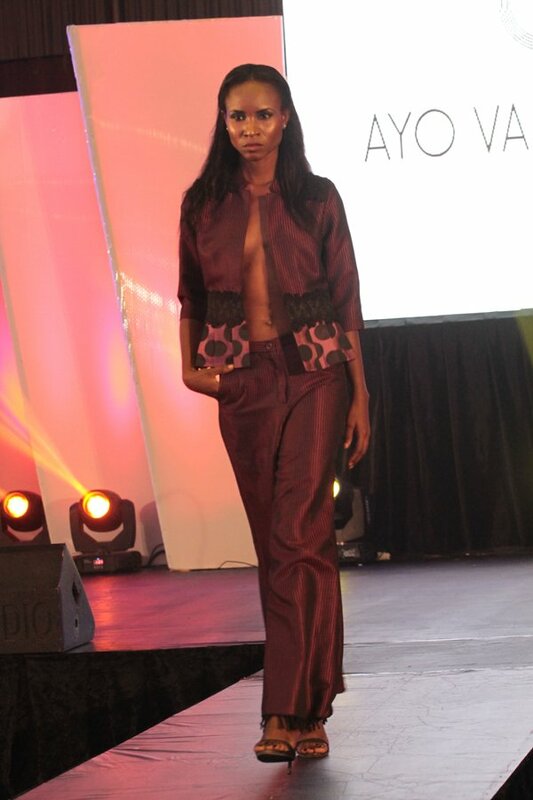 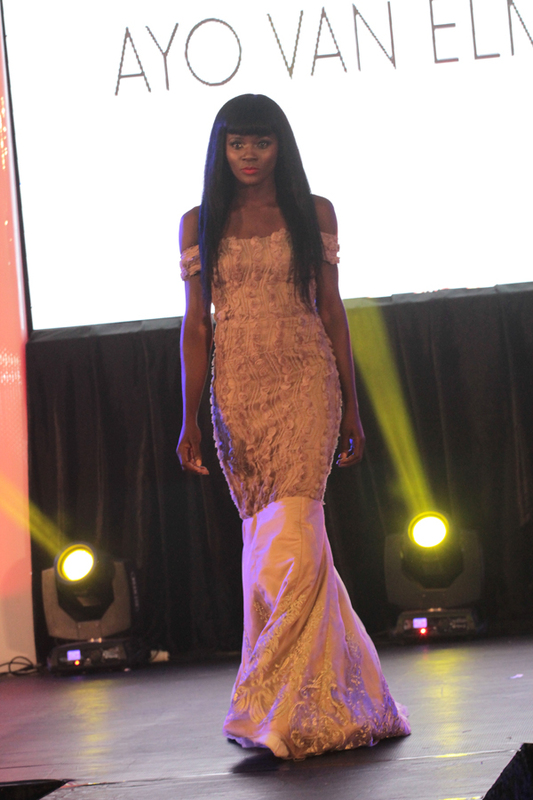 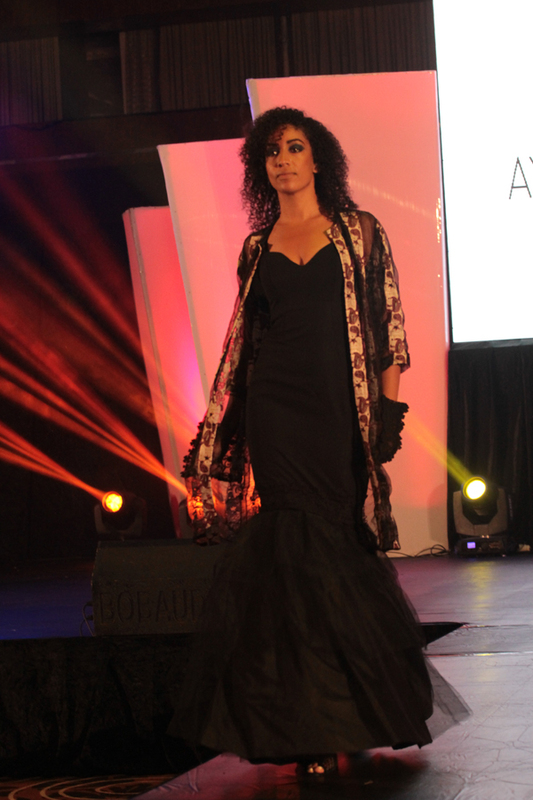 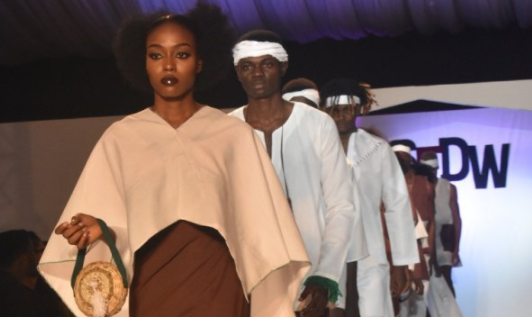 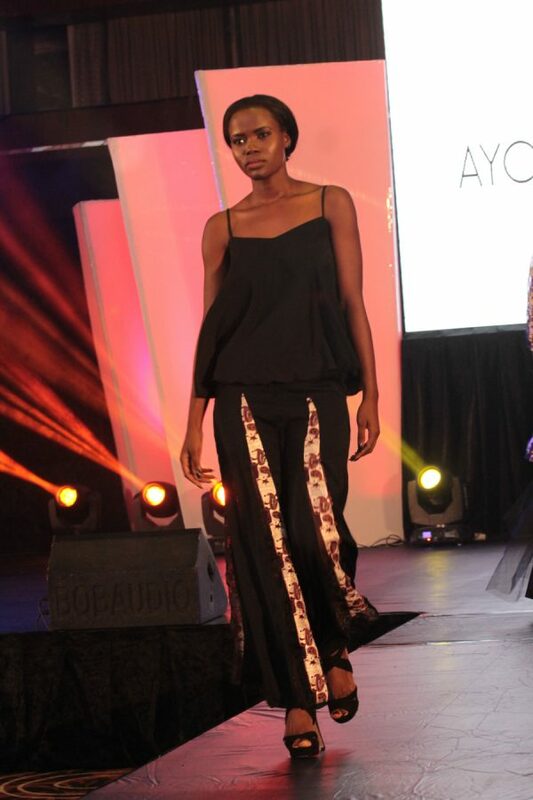 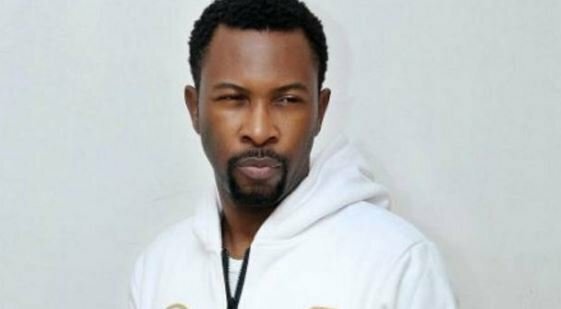 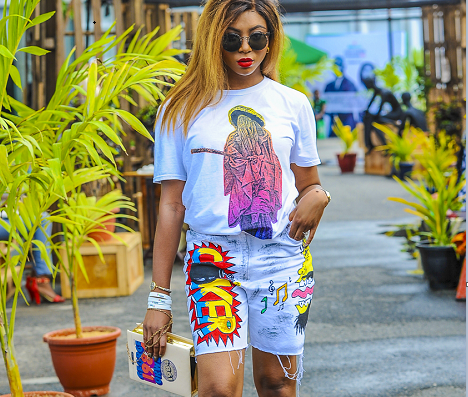 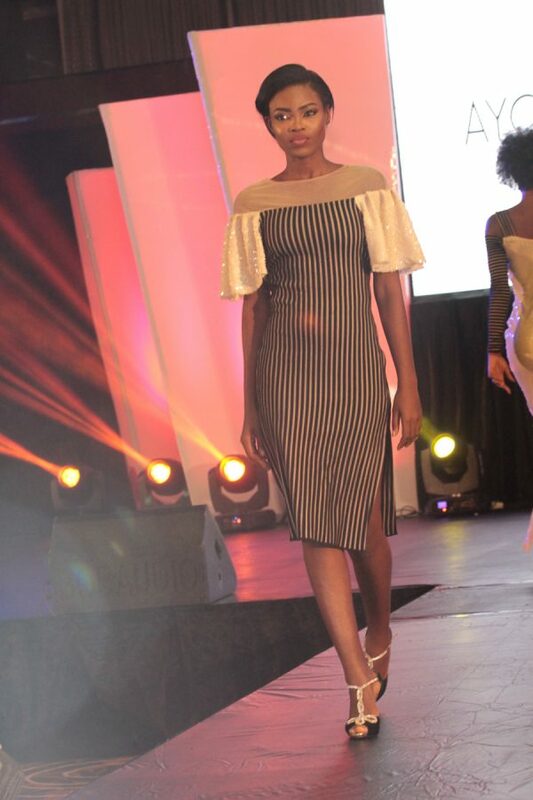 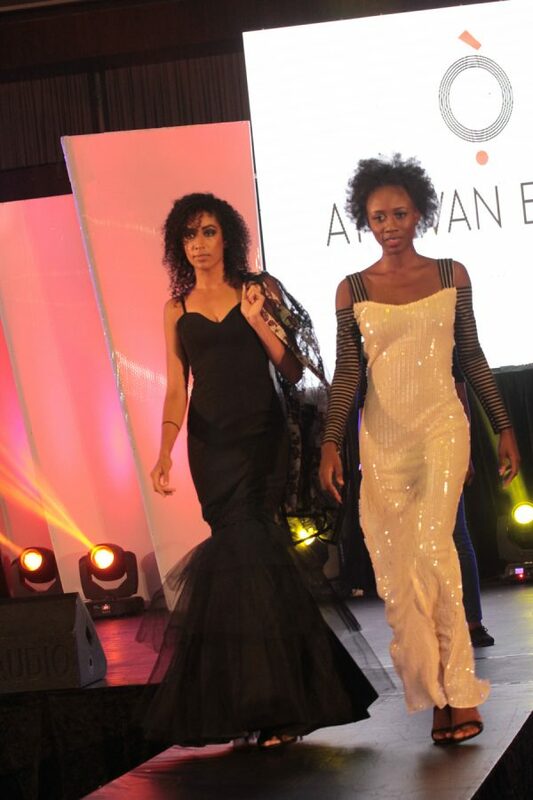 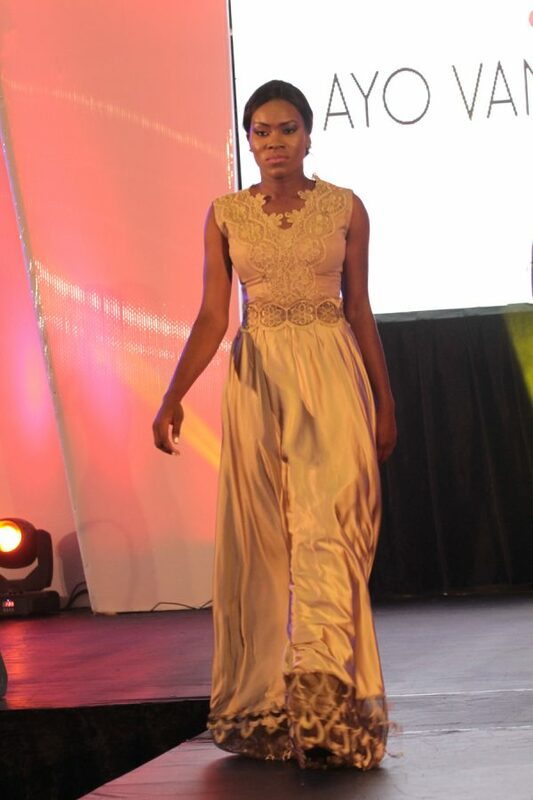 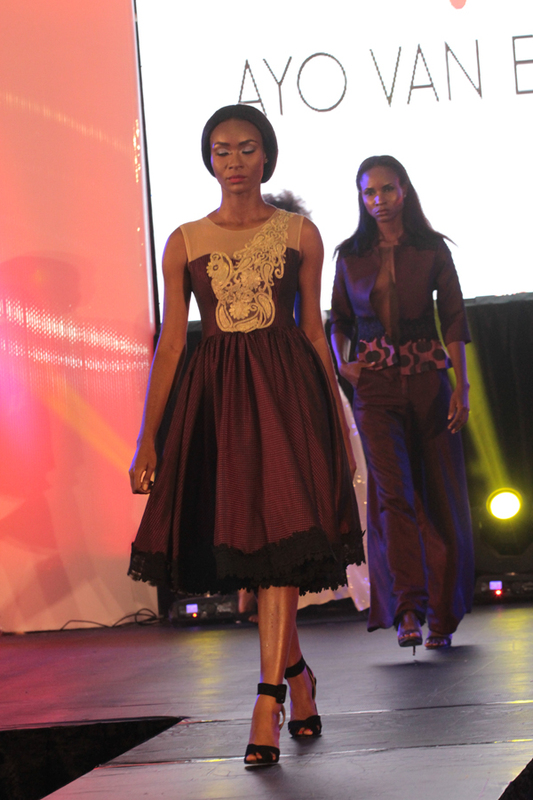 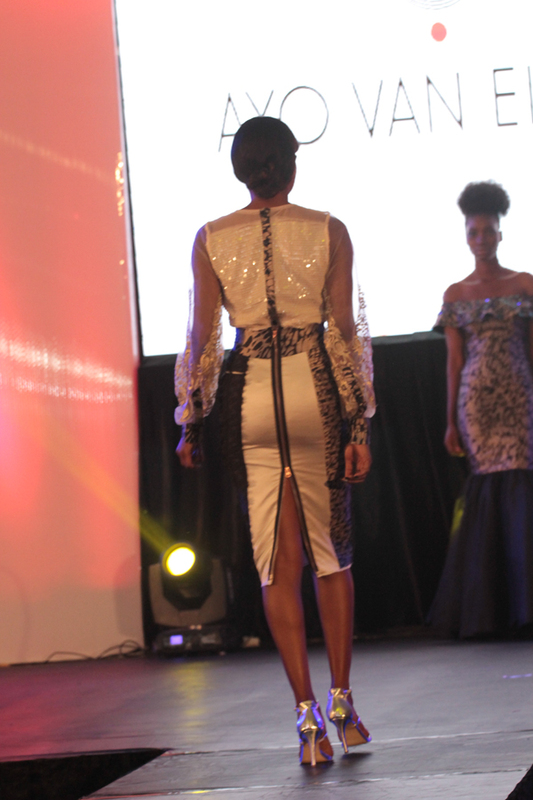 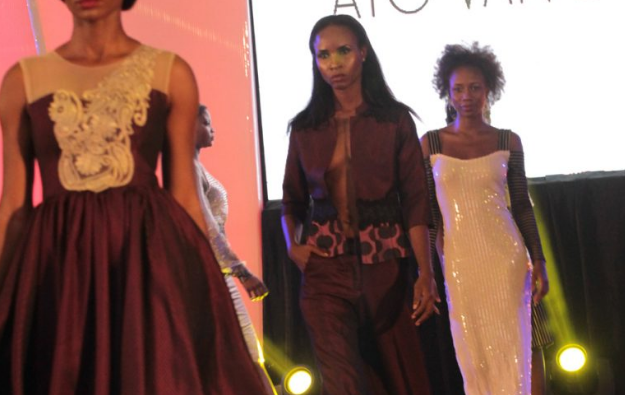 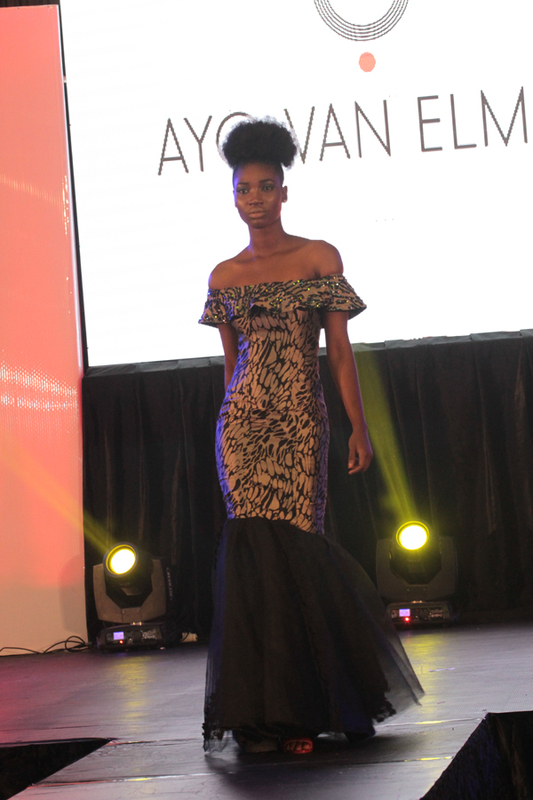 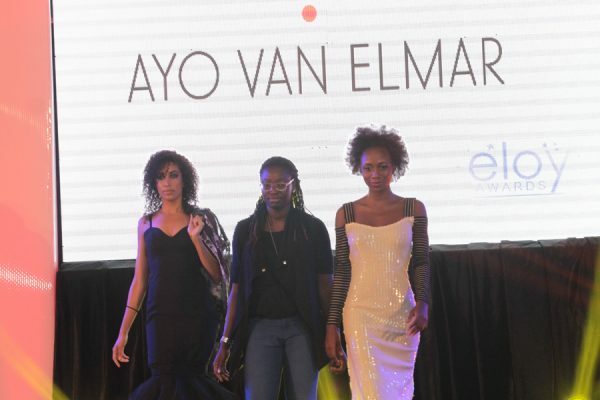 After hosting the ELOY Awards nominees party, Ayo Van Elmar, popular fashion designer, showcased one of her collections at the awards ceremony. 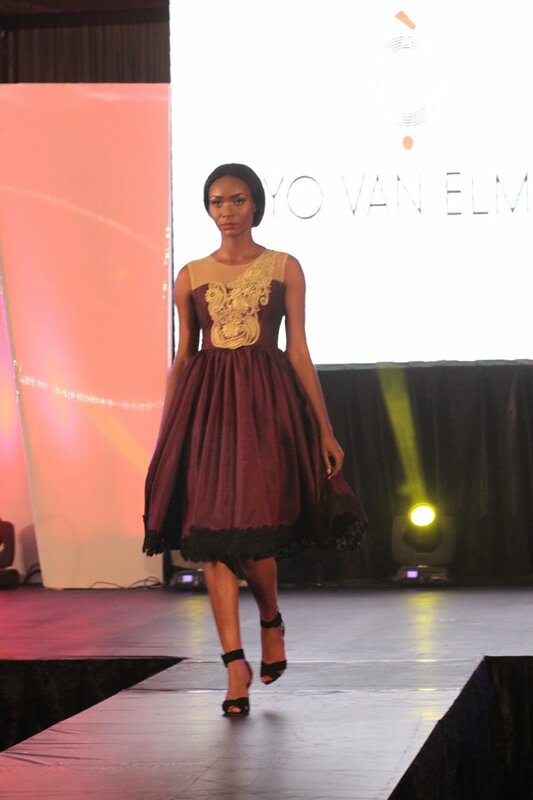 The elegant and chic collection saw Van Elmar make use of organza and sequined fabrics in bold and dark hues. 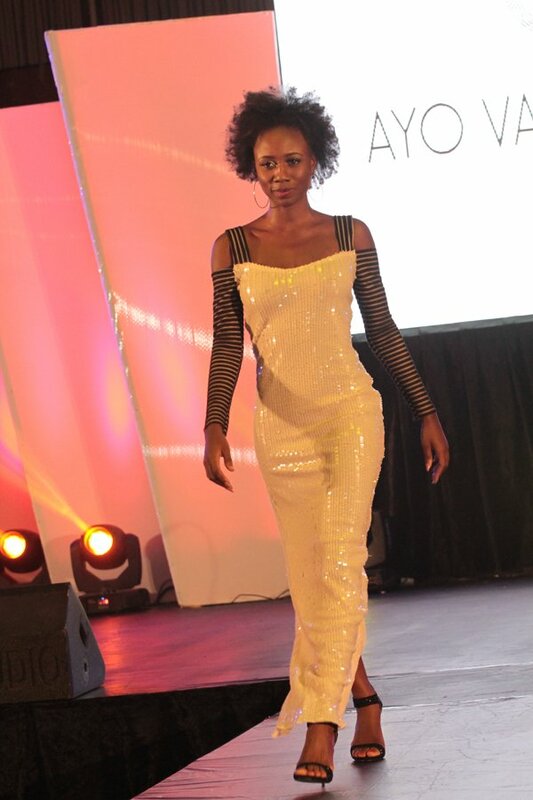 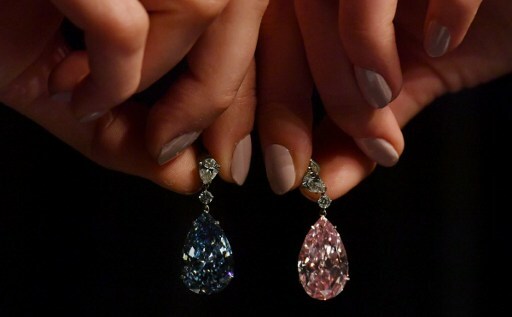 See below, photos from the collection.